I blame Sneaker Freaker for my new addiction. First time in my life where I've bought more than one pair of sneakers before I wear out my current pair. 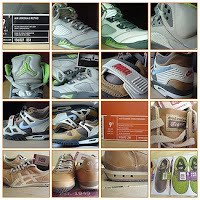 I promise to stop if I can just can get a pair of Air Force Ones and Air Max 90s to complete my sneaker wish list. To create your blog badge, goto Brilliant Button Maker. 5 countries in two months (phew!). 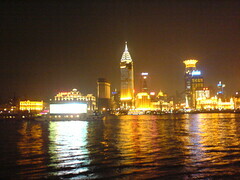 Having some time-off now to recharge, so posting some pics and commentary about my latest trip in Shanghai.